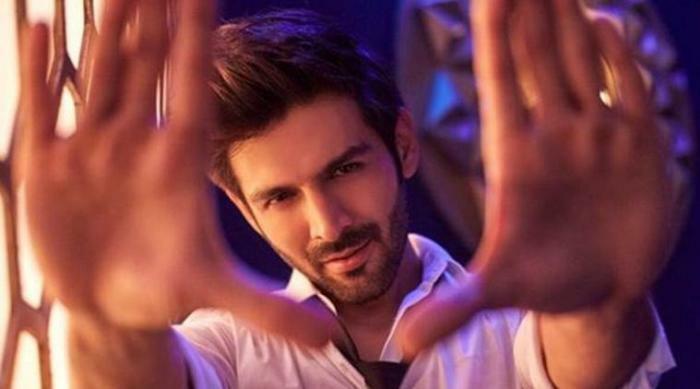 One of the entertaining hits of Bollywood, Sonu Ke Titu Ki Sweety starring Kartik Aaryan, Nushrat Barucha and Sunny Singh in leading roles became one of the popular movies amongst the youth of the recent times. After the movie became a hit, everyone saw the rise of the star Kartik and his fan following increased drastically. Soon, it came into light that many directors are approaching him for their next project such as Sanjay Leela Bhansali and Karan Johar. It was also being said that he will also be doing a movie with Kareena Kapoor Khan but no confirmation came from anywhere. Well now his next movie is finalized in which he will be seen opposite Kriti Sanon. Yes! That's true. 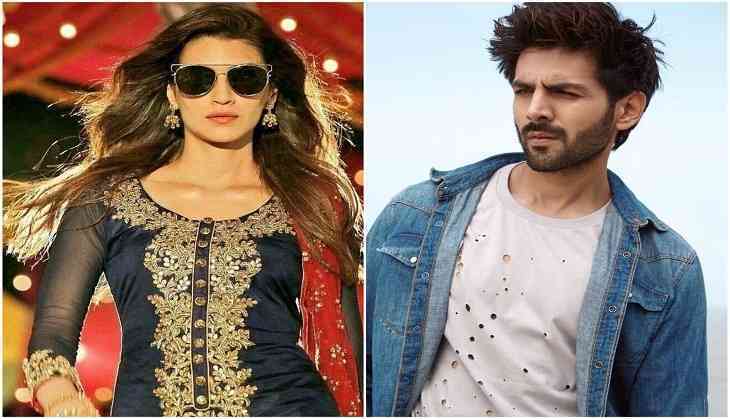 As per the latest reports, the handsome looking actor will next be seen romancing Kriti in a movie which is titled as 'Luka Chuppi' under the production of Dinesh Vijan. This will, however be the debut of the Marathi filmmaker Laxman Utekar in the Bollywood industry. Talking further about the film, it will be a romantic comedy which generally happens to be Kartik's USP. Talking about Kartik's character in the film, Dinesh told Mumbai Mirror that he will be seen playing the role of a local TV channel's star reporter while Kriti will be seen playing the character of a Mathura girl. Dinesh, talking about the film said, "While Kartik is the quintessential good boy every girl wants to take home to mamma, Kriti represents today's youth who advocate gender equality and have their own ideology." 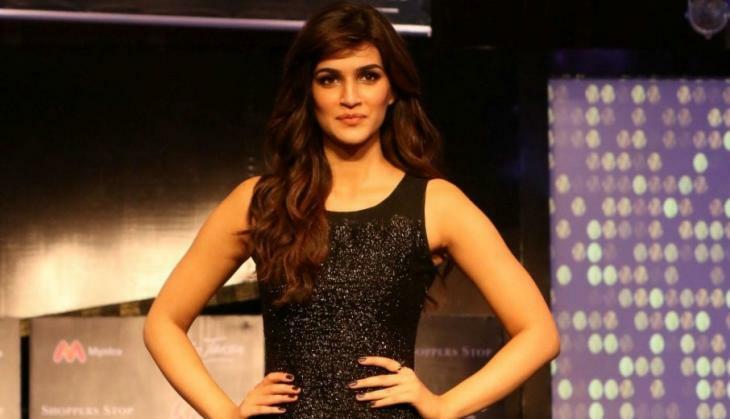 Talking about the choice of actors in the film, Dinesh said that since Kriti hails from Delhi and Kartik from Gwalior and since they both were familiar with the region and the lingo the dialogues of the film have a touch of local dialect. The shooting of the film will begin in August and it will be produced under the banners of Maddock Films. It will be interesting to see the chemistry between Kartik and Kriti.